GameFly who acquired IGN’s Direct2Drive platform just over two months ago has today announced that it will soon be launching a new “Unlimited PC Play” download service. The new service has been created to enable subscribers to download and enjoy access to over 100 games that are supported on both PC and Mac systems. 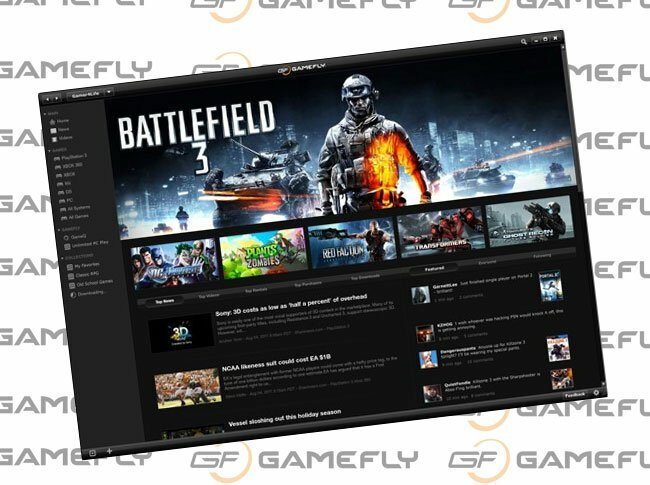 GameFly is hoping to Launch a closed beta for the client on September 8 during a Los Angeles event, where attendees will receive a beta code for themselves and a friend. But don’t worry if you don’t live in the LA area as you can still sign-up by jumping over to the GameFly Beta website. You can sign up to be included in the beta by visiting the GameFly website.